HUNTSVILLE, Ont. -- A 26-year-old woman from St. Catharines, Ont., has died in hospital following a camping accident on June 17. 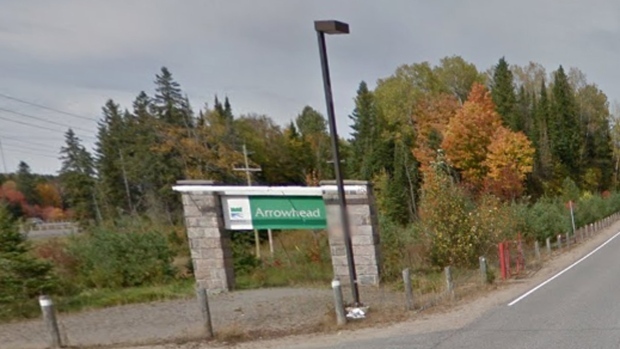 Provincial police say Angel Lacourse had been camping at Arrowhead Provincial Park in Huntsville, Ont., when she went down Stubbs Falls and was caught in the rocks. When first responders arrived, they found her completely submerged under the water and caught under a larger rock. She was pulled out and taken to Orillia Hospital in critical condition. Police say Lacourse was up further in the falls and had slipped and went down with the fast-running water. Stubbs Falls is a popular area for hikers in the provincial park.